Debt. It’s something that so many of us silently struggle with, and no one talks about. We do our best to try to get out of the debt cycle, but despite our best efforts, so many of us end up right back in the clutches of overspending and carrying debt (my family and I used to be over 100,000 in debt). Obviously we need to make a budget and watch our spending if we want to get out of the debt cycle. But I’d argue that we also must face the elephant in the room–comparison–if we really want to live debt free and experience financial freedom. I want to share how I’m learning to manage comparison… and how being real about this struggle has helped my family find the financial freedom needed to get out of the debt cycle. I gazed longingly out the front window of our house at the neighbor’s shiny brand new minivan. We’d bought a used minivan two years before when our first son was born, but my dependable, well-loved Dodge now looked ridiculously hideous parked on the curb next to my neighbor’s beauty queen model. “Hmmm, my husband did just get a raise…” I considered. I did some quick mental math and realized that now we probably could afford the car payment on a new van. Needless to say, a new minivan—the same model as our neighbor’s—was parked in our garage a few weeks later. What’s the “Must Have” Item That Keeps You in the Debt Cycle? I know our minivan story isn’t unique. In fact, I’ve heard different versions of it over and over as I’ve talked to others about their struggles with debt. Sometimes the “must-have” item is a certain house in the “right” neighborhood. For others it’s an RV or boat that promises to give hours of family-fun vacations. Either way, if we’re not careful, these simple wants can turn into full-fledged screaming monsters that long to not only empty our pocketbooks but to steal our sense of contentment, joy and self-worth. 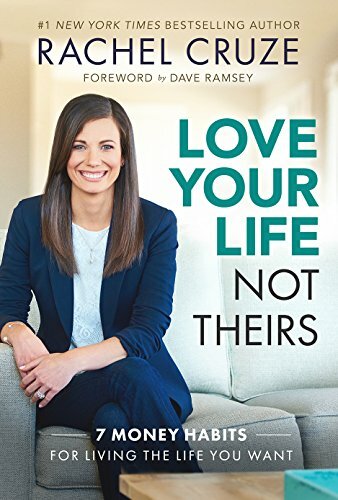 In her new book Love Your Life, Not Theirs, author Rachel Cruze shares her story on this theme. She tells about the time when she had just returned from a lovely vacation with her husband to South Carolina. All was well… until she noticed some photos in her Instagram feed from a fashion blogger who was proudly sharing her glamorous trip to the Greek Isles. Yes. Exactly. That. Have you felt that feeling before? It’s comparison and it’s the ugly secret behind the debt cycle. There’s something really sobering when we get down to the true reasons behind how and why we want to spend our money. Especially when that spending requires that we go into debt. It’s an item that will keep our family safer. It’s a vacation to take that would be great for the kids. It’s the kind of gift we feel obligated to give because someone else has given us a gift of similar value. 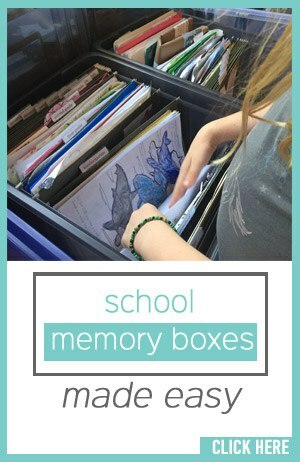 We don’t want our kids to miss out or to feel slighted. We believe that a well-deserved vacation to a tropic island with our spouse will finally change our marriage issues once and for all. All well-intentioned thinking. But in actuality, what happens when we do spend the money or do take that much-deserved trip? We do find immediate pleasure, but we also find ourselves feeding a monster that continually seems unsatisfied. And friends, it is impossible to break free from debt’s clutches without first attacking it at the root of the problem—comparison. 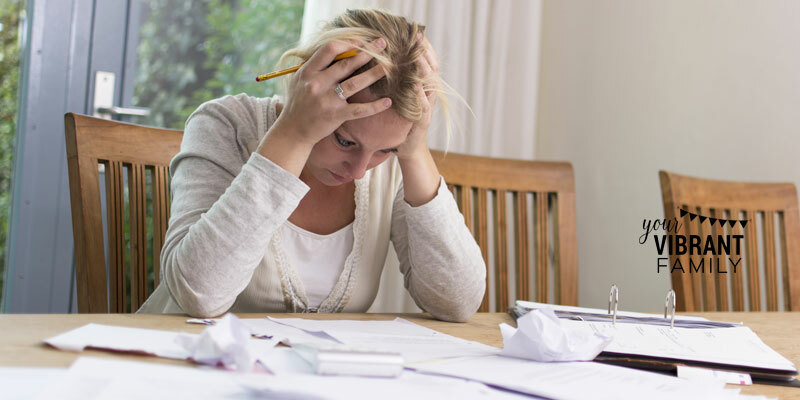 Even if you eliminate all your debt, if you don’t deal with the inner issue of comparison, your debt-reduction strategies will be just as effective in keeping you financially secure as yo-yo dieting is in maintaining a healthy weight. Rachel labels comparison as “chasing make believe” in her Love Your Life, Not Theirs book. And she admits that comparison is not a new problem (reminding us that coveting is one of the 10 Commandments!). However, she hits the nail on the head as to why comparison has such a steady hold on our culture right now. Past generations had to keep up with Joneses whenever they saw them in the neighborhood. At first, having a “window into other’s lives” doesn’t seem like such a bad thing. That is, until we witness how others’ purchase decisions dictate our daily money decisions and our stress levels. Simple, innocent social media sharing can easily transform itself into ugly comparison. After a few minutes on Facebook, it’s easy to wonder why our life doesn’t look like everyone else’s perfect life. If left unchecked, these feelings can slowly eat away at our self-esteem. If we’re not careful, we can easily find ourselves angry and disgusted at our out-of-date kitchen appliances after seeing a friend’s kitchen remodel photos. I know these feelings too because I’ve felt these comparison feelings over and over. How about you? Please don’t get me wrong. I’m not here to bash social media or convince you that it’s the root of all evil in the world. I love hearing about all my friends’ adventures and new purchases in my Instagram and Facebook feeds, and post regularly myself. Reality Check. First, I remind myself that this is one slice of this person’s reality. Despite what I may see online, they still have problems and an imperfect life like everyone else. What do I really want? Do I really want this specific thing, or is my heart longing for the perceived feeling behind it (peace, happiness, relaxation, etc)? What else in my life can I look to as the source for those things? A little back story: About 2 years after our minivan incident, my husband and I made a decision to not only pay off that $100,000 debt but to never be in debt again. Our debt-free journey is another story for another time (you can read about it here), but suffice it to say that being on a budget kept us on track through that journey and continues to keep us debt free today. Well said. Let’s deal with these financial issues at their root by honestly examining the balance between comparison and contentment so that we can get out of the debt cycle–for good. FTC Disclosure: This is a sponsored post written by me on behalf of Ramsey Solutions.